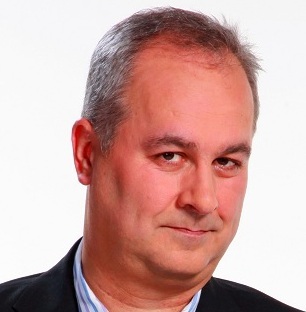 Iain Dale is the founder and former managing director of Biteback Publishing. He is a presenter on LBC radio and is the winner of the Arqiva Radio Presenter of the Year award 2013 and 2016. He has made frequent appearances on TV news and political shows, and currently features as a regular pundit on CNN Talk. In addition to his broadcasting work, he has written for the Daily Telegraph, The Guardian, The Independent, GQ, The Spectator and the New Statesman. Iain has edited, written or compiled more than thirty books, including Memories of Margaret Thatcher, The Politicos Guide to the 2017 General Election and The NHS: Things That Need To Be Said. He lives in Tunbridge Wells.